Universal Studios, Warner Bros and NBC Universal announced to build a New Harry Potter Theme Park at Hollywood. They will expect to start the works of the New Harry Potter Theme Park from next year. 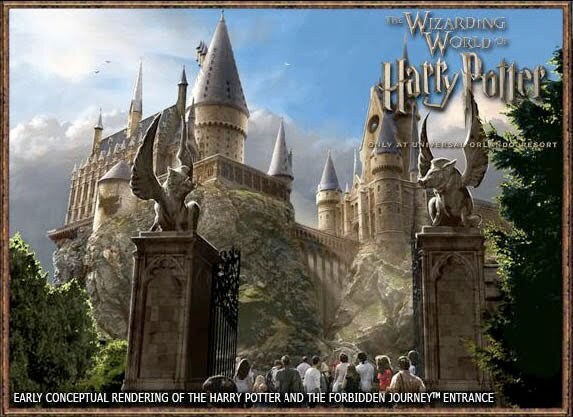 The New Harry Potter Theme Park will built at Universal Studios own ground where they build lots and huge Hogwarts Castle looks alike as the Harry Potter films. They also create various attractive locations on the theme park which increase the popularity of the places. The New Harry Potter Theme Park is not fully with Hogwarts castle but also includes many exciting rides for the visitors. The primary budget of Harry Potter Theme Park is set more than $100 million, according to Universal Studios. The New Harry Potter Theme Park could take over 3/4 years to build at Universal studio in Hollywood.